If you are an average-sized woman, finding a new pair of shoes is an easy task at the mall. 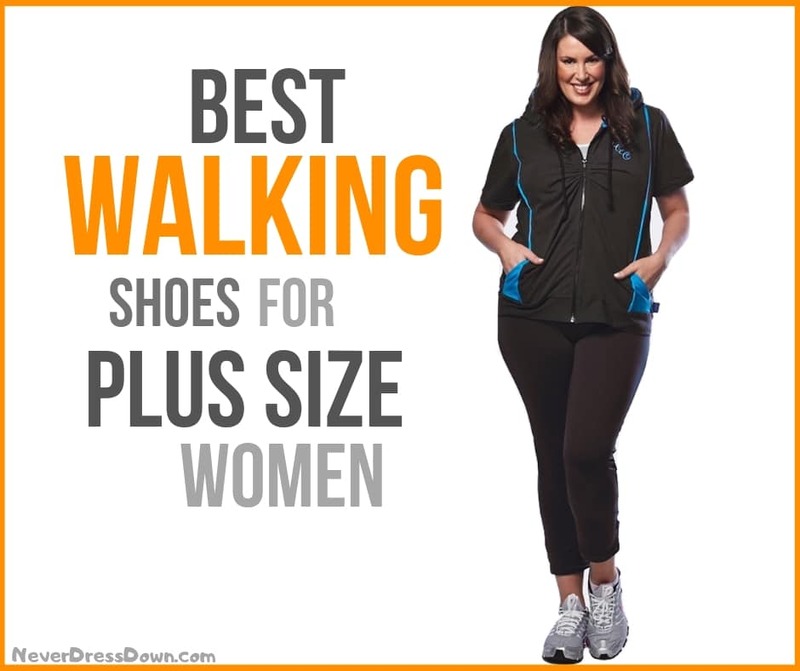 However, for ladies of plus size, choosing the perfect walking shoes can be exhausting. When you engage yourself in physical activities such as running or walking, a high-quality pair of shoes is a must. Fortunately, many manufacturers have started to produce shoes that are specifically designed for plus size women. When you decide to invest in shoes, there are certain things that you need to know first. Taking a look at your first is one of the most important factors that you need to bear in mind. The size of the feet must be able to match the shoes that you want to buy. Consider the width and the length of your foot. When shopping for shoes, always take your time to look for the perfect one. Do not hesitate to try different sizes so that you will know which one has the proper fit. 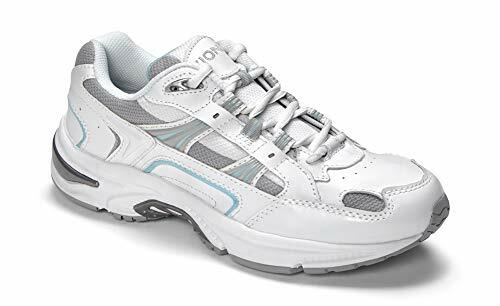 The Vionic Classic Shoes are designed to give you comfort and support while moving on long roads. This class walker footwear boats an Active Motion System (AMS) feature that is combined with orthotic by giving a flexible, lightweight, and cushioned outsole while maintaining a breathable upper. This pair of shoes is perfect for whole day play, work, or everyday use. For plus size women, this brand can offer different sizes that can surely fit your feet. The Vionic Classic Shoes features a full-grain and water-resistant leather on the upper and has an action lacing system. The base is made up of moisture-wicking and breathable polyester mesh paired with lightweight foam that helps reduce friction against the skin. This pair of shoes also boasts an Orthaheel technology that provides an anti-bacterial feature to control the odor of the foot. The midsole of this shoe is removable and there is a five-inch elevation for a soft transition from heel to toe. It also has a thermoplastic heel that improves support and stability. For perfect performance, use the Vionic Walker Shoes for a few hours on the first few days in order for the feet to adjust to the level of support and comfort. 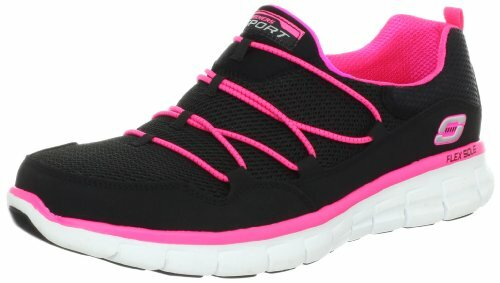 If you are looking for a comfortable pair of shoes for plus size women, then the Skechers Memory Foam Fashion Sneakers must be on your list. Memory Foam technology of Skechers come in wide variety of designs and colors that can fit your choice of style and time. The Memory Foam feature is one of the most impressive innovations of the company. Unlike other brands, it gives the highest form of comfort for your soles. One of the best thing about the Sports Loving Life Memory Foam Fashion Shoes is that it has an excellent combination of fashion, sporty look, and comfort. The upper mesh is made of fabric and the memory foam is well-padded. It also boasts synthetic textile construction. The sole is made of rubber materials which makes it easy to wear. The design is a slip-on shoe making it an easy wear and easy take off shoes. The memory foam that is integrated into the shoes helps in contouring the padding inside the shoes which results in more comfortable and perfect fit. The ASICS Gel Nimbus 17 gives a serious weight with seamless upper to help prevent blisters on the feet. Its FluidRide midsole has the ability to bounce back which is very important within shoes. 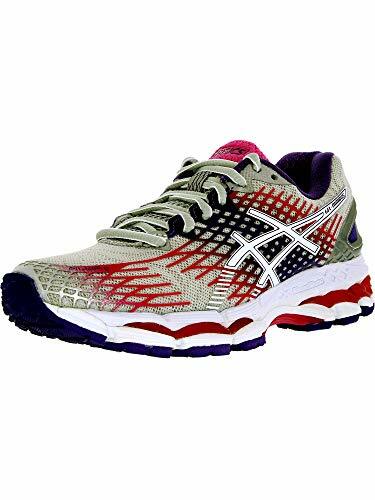 They are able to give cushioning and help reduce weight and improve durability. This pair of shoes comes with forefoot and rearfoot Gel cushioning that helps reduce impact and shock on the foot, allowing a smooth transition on your stride. The Fluidfit feature uses a combination of a multi-directional stretch that reinforces like a glove-like fit. The external heel helps lock down the heel and prevents slippage or accidents in case of removal of shoes. In addition, the interior lining of the shoes is made of soft materials which do not irritate the skin. This sneaker has incredible protection for your feet. The rubber technology being used in the outsole gives an excellent shield from heavy and aggressive terrains. Considering the qualities and features of this shoe, you will be amazed by how affordable these kicks are compared to other top brands. If you are looking for durable and more advanced shoes for walking, then this ASICS Gel-Nimbus Running Shoes is a perfect choice for you. Regardless of your size, a decent pair of shoes are required to be durable, comfortable, and breathable. Choosing the wrong fit for any type of shoes may cause your feet to feel pain and numb which can surely affect your performance on daily activities. As for walking, a durable enough to support a long walk and comfortable enough to keep the feet at a relaxing phase.